Welcome To O.B. 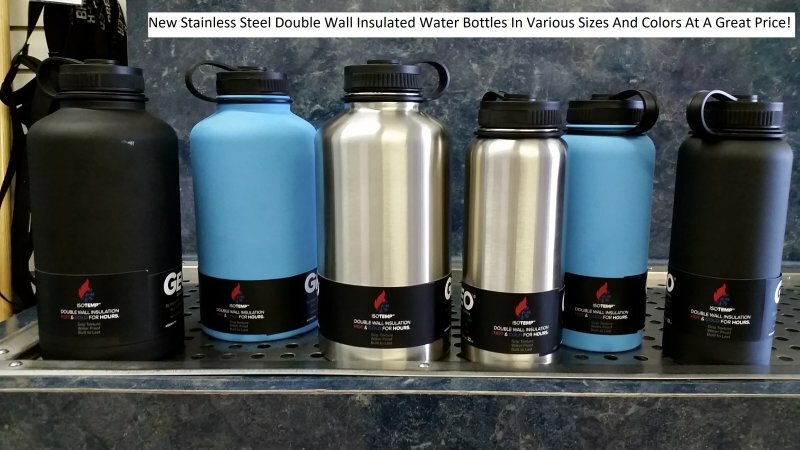 Water Store Inc.
OB Water Store, the finest water store In San Diego Serving Ocean Beach and its outlying areas for over 12 years, our purified water is considered the finest in San Diego as we will explain below. 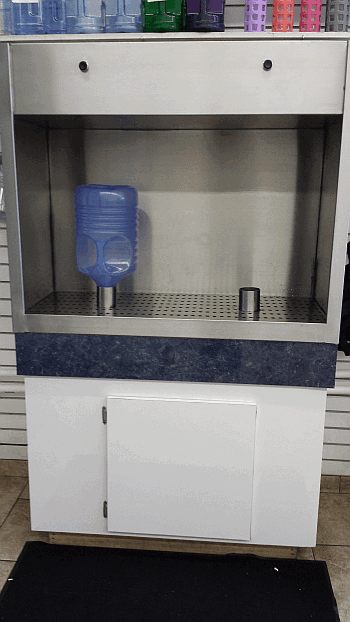 We also offer contaminant free Alkaline water starting at $1.25 per gallon. 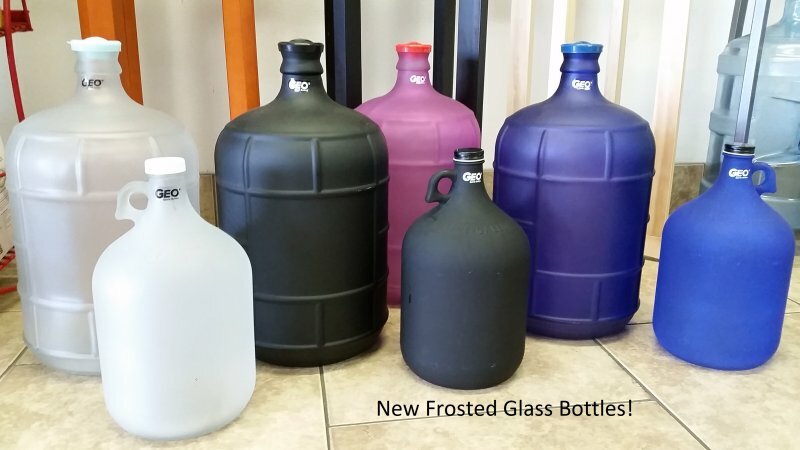 Here at The OB Water Store in San Diego, we believe that water is the elixir of life! Hydration is optimum for health and wellness. Our customers tell us we have the finest water store in San Diego serving the best purified and alkaline water. We built this store being water connoisseurs ourselves, fed up with buying large amounts of plastic water bottles at the market, and wanting to drink the cleanest and finest water. We are in awe of the water molecule, though it seems like simple H2O, it is rather complex and always undergoing changes and natural chemical reactions. Water has many unusual and remarkable properties because of its polar covalent bonds. It is considered the “universal solvent” for its unparalleled absorption quality and we believe it is even influenced by the energy projected upon it. It is essential to life but still holds many mysteries yet to be fully understood by science. 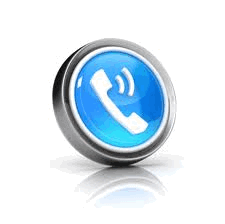 It is our goal to provide an excellent standard in supreme drinking water at an affordable price to you. Serving Ocean Beach and its outlying areas for over 12 years, our water is considered the finest in San Diego the main reason being our water is 100% Purified through a 13 Stage Reverse Osmosis Technology System.Our 8 Indoor Fill stations is one of the largest in San Diego with ample space for your convenience. We also have a 24 hour outdoor vending machine with our purified and alkaline water. We are located at 3960 West Point Loma Blvd, in the Midway Towne Shopping Center, near the Souplantation and Wells Fargo Bank, just a 1.5 miles from our original Ocean Beach location. How Do We Clean Our Water? 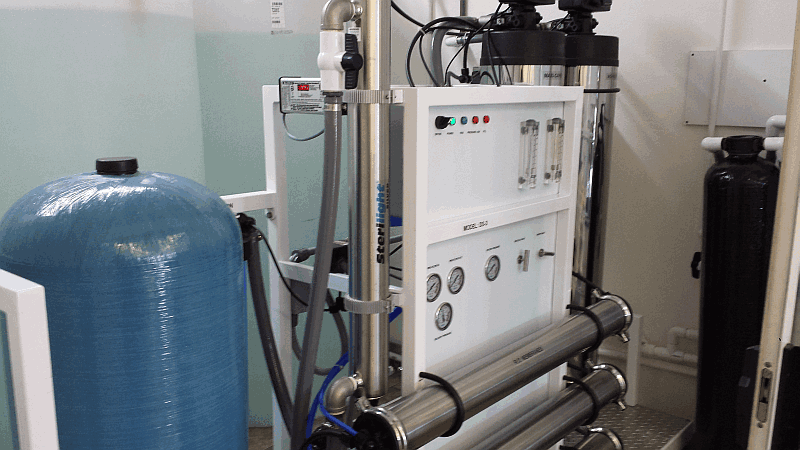 The main reason we feel we have the finest water store in San Diego is that we use a custom built multi-stage purification systems constructed according to the parameters of the tap water we feed directly into our store and goes thru 13 different stages, this is unlike any other system in San Diego. This enables us to remove impurities and by-products from the water while still leaving natural minerals. We us advanced filter technologies with superior quality designed to reduce and eliminate chlorine and derivatives, chloramines, fluoride, ammonia, heavy metals, bacteria and numerous other contaminants found in San Diego Tap Water. 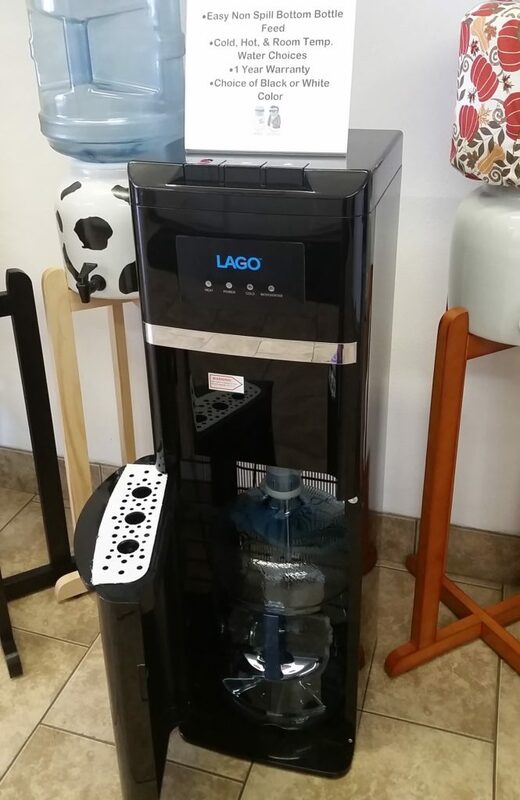 Our purified water is frequently analyzed for a wide range of impurities at a state certified laboratory and results are posted in our store. We also test it daily to ensure continued quality. All filter changes are also posted in our store. 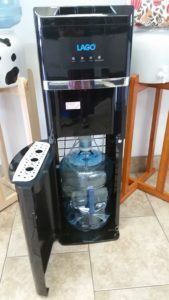 In order to have the finest water store in San Diego our purifier must be our #1 priority! Filter changes depend upon several variables including temperature and the number of gallons of water being processed through the purifier and alkaline devices.Some filters contain alarms that warn us in advance. Several filters automatically perform a self cleaning regiment during off peak hours like our large carbon filters. To ensure consistent quality we test our water daily! Our water systems were built and are maintained by a group of experts with over 25 years of experience in this field. We also utilize several skilled professionals helping us achieve the most advance purification technology and information with backgrounds in molecular biology, water engineering, and water chemistry. A new state of the art technology that utilizes its positive molecular charge to eliminate ammonia, chloramines, trihalomethanes, dyes, metals, chromium, cyanide, fluoride, mercury, selenium, and so much more through an ionic exchange method! And it is safer for the environment! Removes particulate matter down to 20 microns. An activated carbon filter that helps remove chlorine, chloramines, solvents, lead, insecticides, gasses, among several other contaminants. Also, performs as a water softener without using salt. Cleans the water of particulates, sediment, and algae. A superior.0002 micron semi-permeable membrane that only allows pure water molecules to pass with trace minerals. Water moves through extensive activated carbon filtration media. Helps remove lead, insecticides, gasses and other unfavorable elements. Refines water for smooth taste. Prevents future bacteria growth by using oxidation. Every customer can rinse their bottle in our ozone machine FREE every visit prior to fill up! Ozone is O3 oxygen gas and is the second most powerful oxidant in the world. Oxidants can work as a disinfection agent. O3 is created organically in the earth’s atmosphere when O2 gas is warmed through the sun’s powerful UV rays. As the ozone falls back to the earth’s surface it cleanses our breathing air. Our ozone machine pumps this O3 oxygen gas into your bottle within a matter of seconds. A spray of our purified water also shoots our simultaneously and gives your bottle a quick rinse. We do not use any chemicals. Ozone is commonly used in pools, hot tubs, and bottling plants. Eliminating the use of chlorine to kill bacteria. 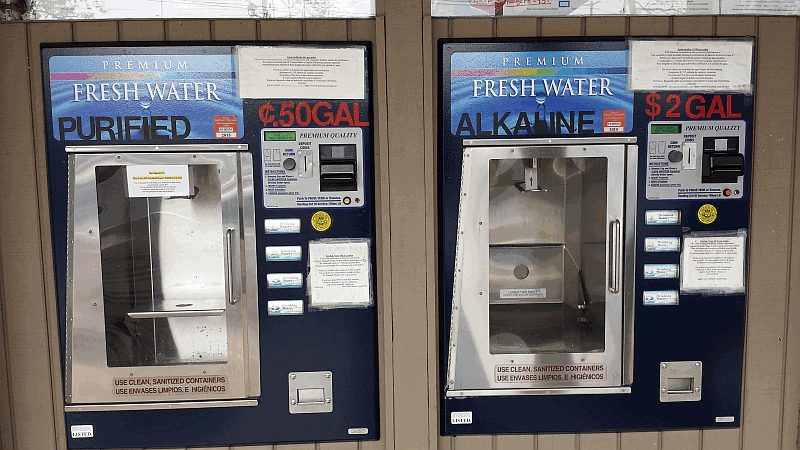 Use Our Outside Water Vending Machine Directly Connected to the Reverse Osmosis Purification System and the Same Great Price! 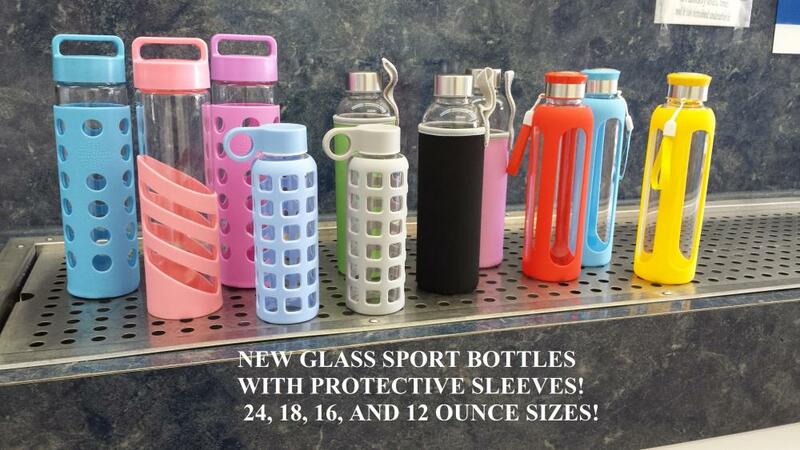 The Dangers of Plastic Bottles, read about Here! Do You Want To Know The Benefits of Alkaline Water? Read Them Here. Must Read –10 US Cities With The Worst Drinking Water Unfortunately San Diego is on the list. Total Dissolved Solids (TDS) are the total amount of mobile charged ions, including minerals, salts or metals dissolved in a given volume of water, expressed in units of mg per unit volume of water (mg/L), also referred to as parts per million (ppm). 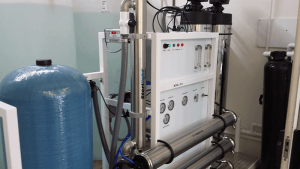 TDS is directly related to the purity of water and the quality of water purification systems and affects everything that consumes, lives in, or uses water, whether organic or inorganic, whether for better or for worse. We check our TDS everyday and it generally runs at a reading of 2 or 3, look at the chart below to see what the TDS levels typically are for a variety of waters. A reading of 2 or 3 is far lower than what typically is found for purified drinking water in the United States. 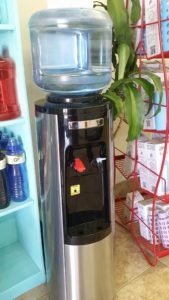 Our TDS levels are checked daily and kept in a log that we have posted in the store and outside at our purified and alkaline water vending machine. Purified water is not mineral free but with TDS levels at 2-3 it is pretty close. Here in San Diego the TDS levels are typically just under 400 and can vary depending on if you live in the north or south counties of San Diego, so a 400 reading has a lot more mineral content han a reading of 2-3. Below is a reading a customer took at their home in downtown San Diego. The TDS reading was 386 for tap water in downtown San Diego. This reading varies day to day. While 386 is below the maximum allowable amount of 500 (per the EPA), it is still higher than the national average in the Untied States for household tap water. So why settle for that when you can have the best tasting water with the lowest TDS levels in the entire county. 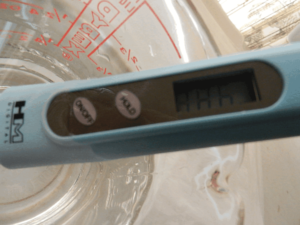 As you can see above we have a consistent PH reading of 9.5 for our Alkaline water. Besides having a nice PH reading the water tastes GREAT! Come on by and give it a try. Below is our January 2019 log monitoring our low TDS count as well as other important aspects required for the best drinking water in San Diego, come on in and have a taste and see for yourself how good it is. Cold, Hot and Room Temperature settings. One Year Warranty! 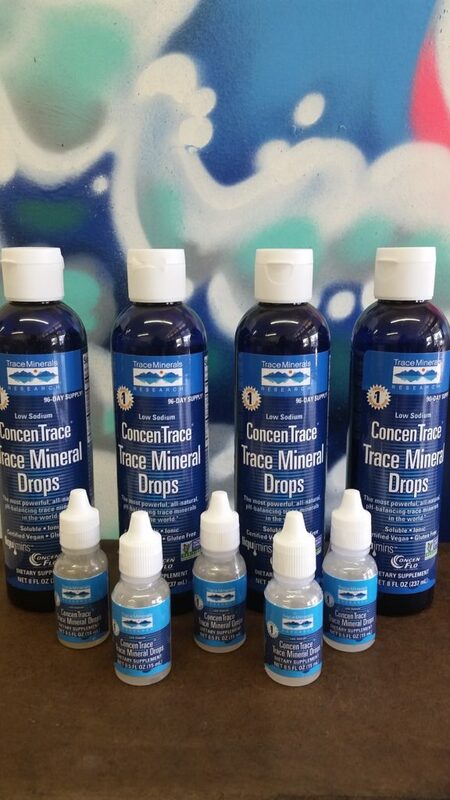 Trace Mineral Drops Are In Stock! Now you can add your trace minerals to your purified water with Trace Mineral Drops. We just received a variety of new products, come on in and check them out. On Your Smartphone? Click Below To Call If You Have A Question.